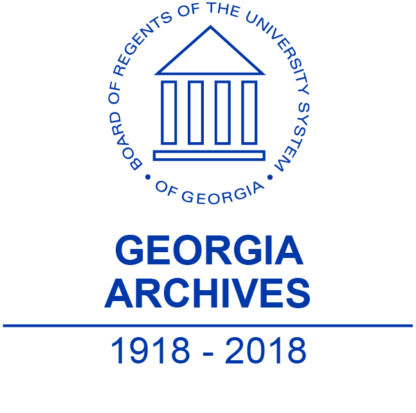 Tickets for the for a full table of 8 people for the Georgia Archives 100th Anniversary. 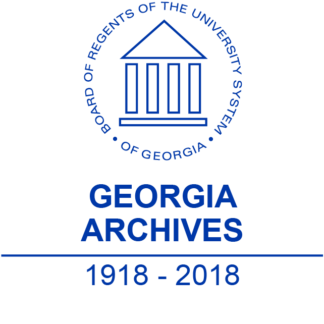 Tickets include food and beverages during the event hosted at the Georgia Archives and National Archives and Records Administration in Morrow, GA and a fiver dollar per person discount. 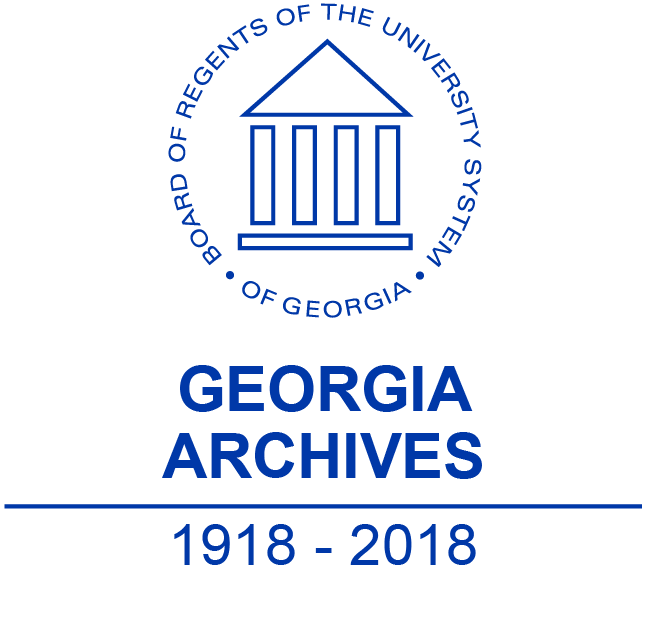 The event begins at 4:30 pm.